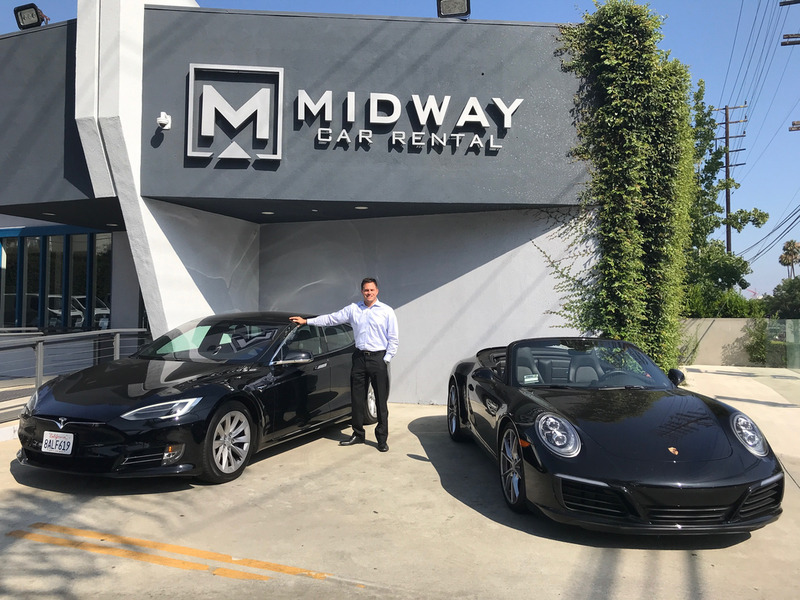 The last stop of the day was at Midway Car Rental, where we met with Managing Director of sales and marketing Ryan Kerzner. 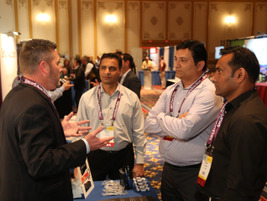 Midway, which has several locations around LA, draws a lot of its business from corporate clients and production studios. 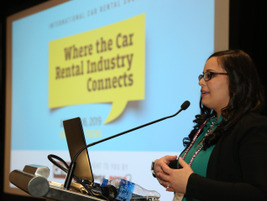 Kerzner talked about the the importance of having good customer service, and the future of auto rental and mobility.